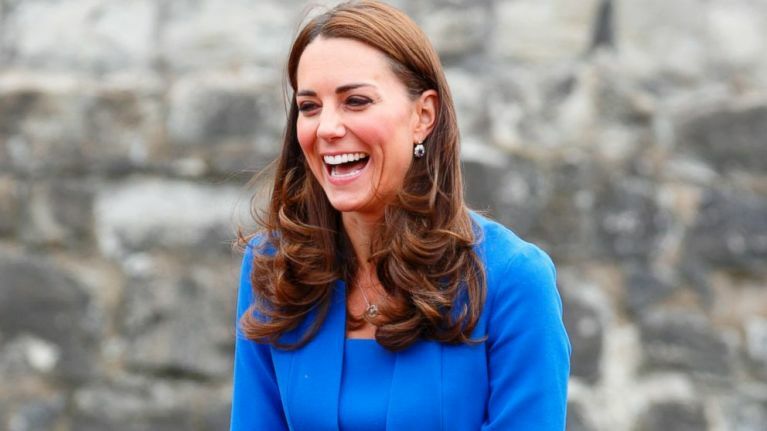 As a member of the royal family, we're sure Kate Middleton has a lot to be happy about. Having said that, we have no doubt there are certain things she doesn't adore - like the lack of privacy. So, when you are the future queen of England, what does make you truly happy? Well, for Kate, it is simple. Her family is what brings her the most joy. 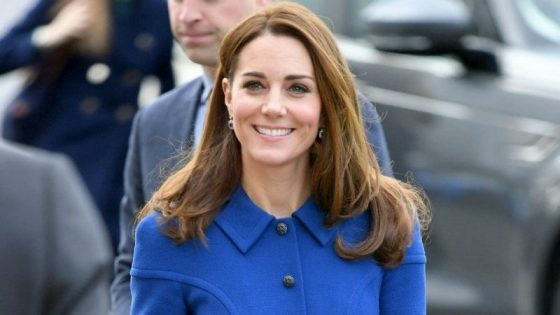 Recently, the Duchess visited a school, where she chatted with students about objects that make them happy. "I've got something. It's not very big. Do you want to see it?" "This is a photograph of my family. These are my children and this is my husband. And my family makes me feel happy." "And we like playing outside together and spending lots of time together as a family. And that makes me feel very happy." "Do you like spending time with your families? What do you like doing sometimes?" The picture was the same portrait the Cambridges released at Christmas, showing the family dressed down in jeans in their country home, Anmer Hall. 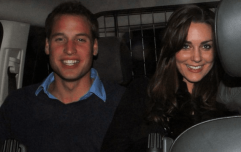 We love how normal the younger members of the royal family appear to be. They love spending time together as a family!